Contact • Loose Moose Brewing Co. 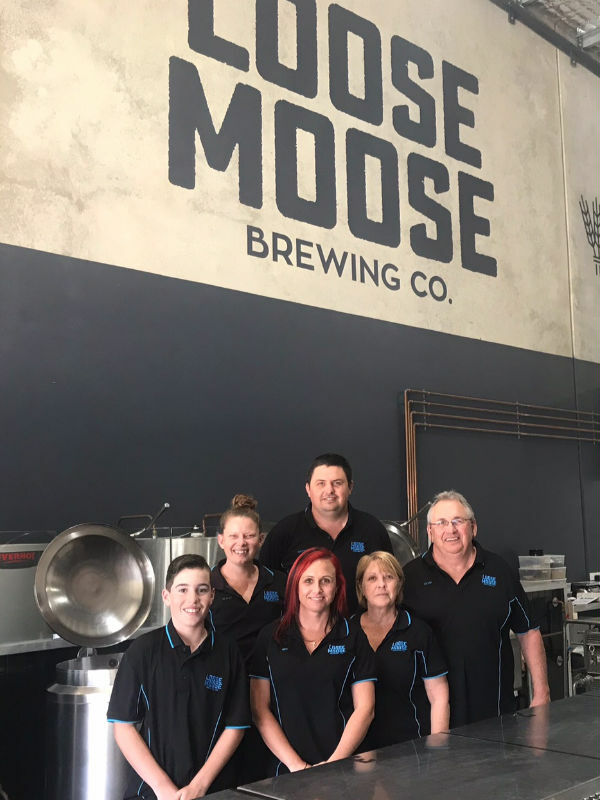 Loose Moose Brewing Co. is family owned and operated by us, the Hurst family. Our micro-brewery is run by a small, passionate team who take pride and pleasure in bringing the brewing experience to new-comers and seasoned amateurs alike. With over 30 years experience, we are only too happy to impart our knowledge so you too can enjoy a handcrafted beer (or two). Come and say hi, anytime.